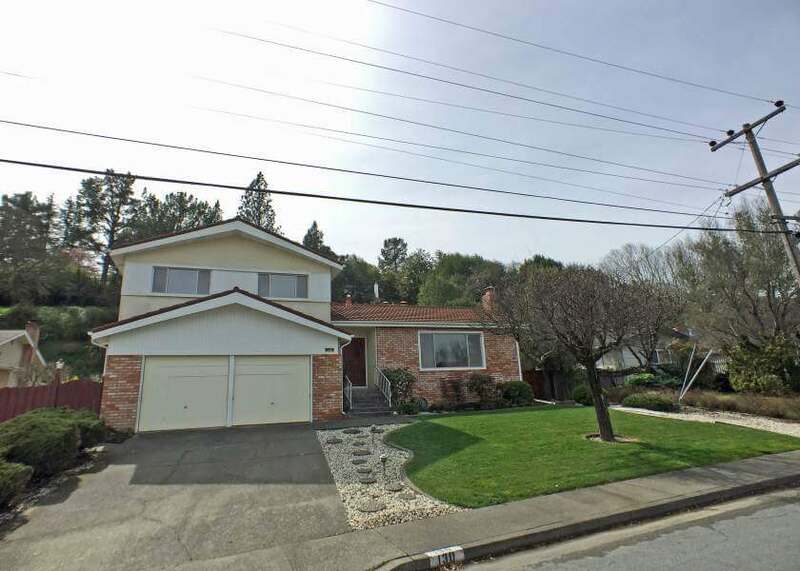 Winning Offer out of 7 for 130 Washington St.
Madeline Schaider obtained this family home at 130 Washington St in south Novato for first time home buyers. This offer was carefully designed to be most attractive to the sellers, and was accepted over six other offers. Spacious 3 bedrooms, 2 and 1/2 bathroom home features a sunken living room with wood burning fireplace, formal dining room, and eat-in kitchen with sliding glass door to a large back yard. There is bonus/family room with wet bar, a built-in BBQ, and half bath. Sliding glass door that opens onto the back patio and yard. Split-level with bedrooms on upper level.